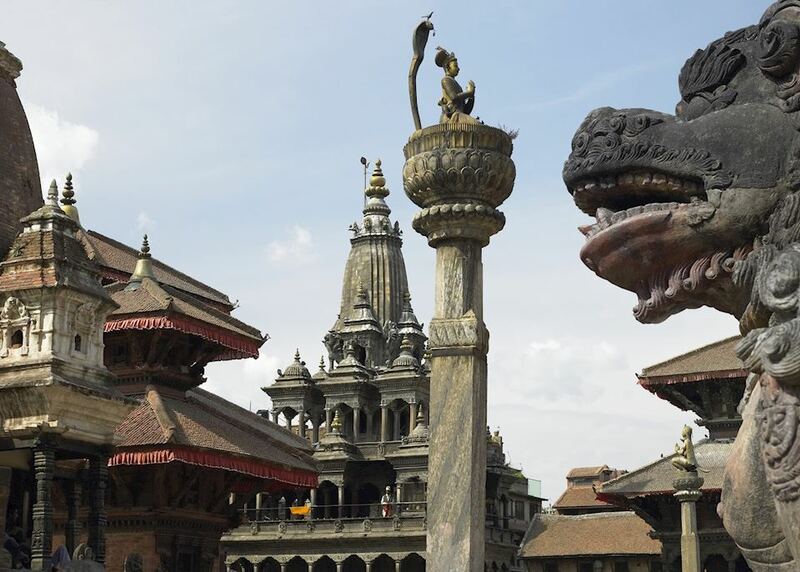 Visit Kathmandu's Durbar Square and the house of the 'living Goddess'. 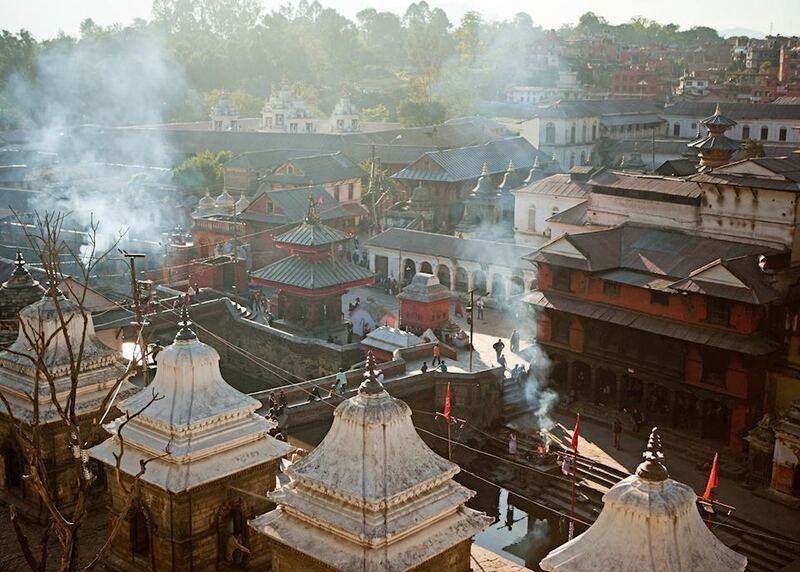 Enjoy a day trek in Kathmandu valley, with views of terraced fields and distant Himalayan peaks. 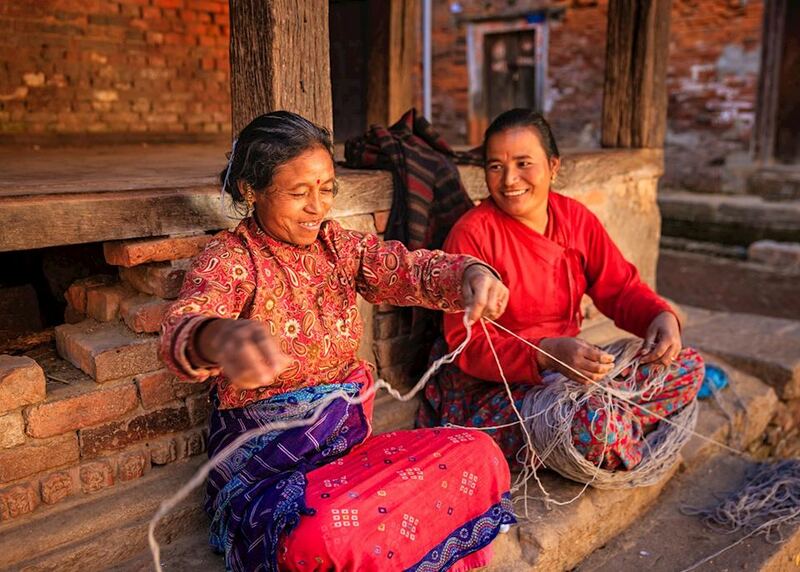 Explore the markets of Bhaktapur, famous for its rich history of arts and crafts including wood carving, pottery and weaving. 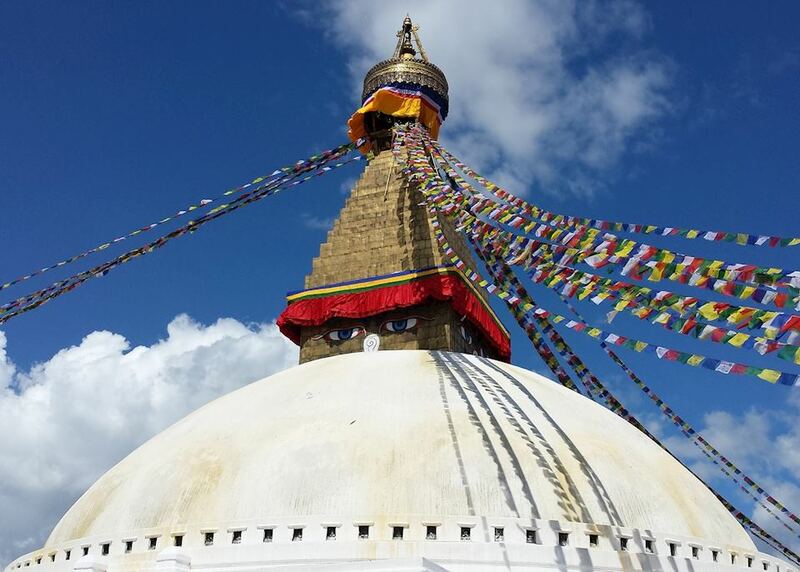 Have dinner overlooking the UNESCO World Heritage monument of Bodnath Stupa while monks chant in the evening air. After your arrival you will be met at the airport and transferred to your hotel. The remainder of the day is at your leisure. You might like to wander into Durbar Square and explore it's surrounding side streets. 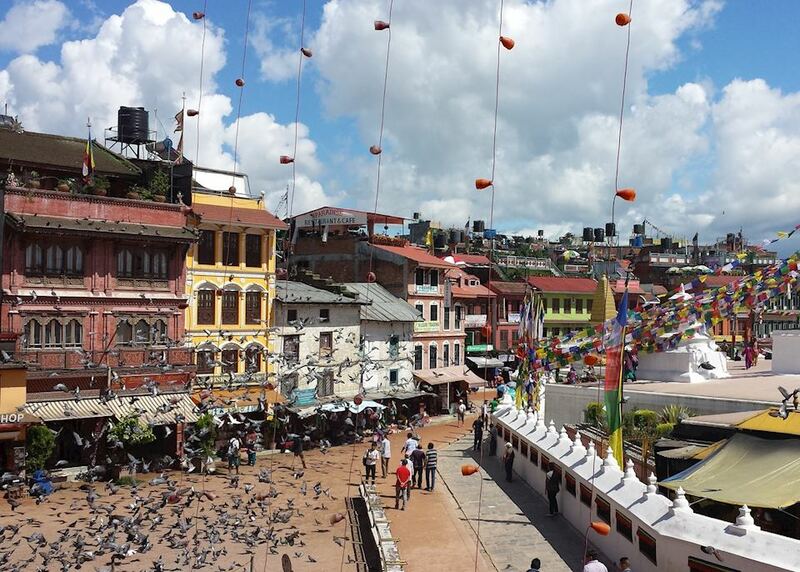 This morning you will visit Bungamati and Patan before heading back to Kathmandu to see Bodnath Stupa and Pashupatinath. 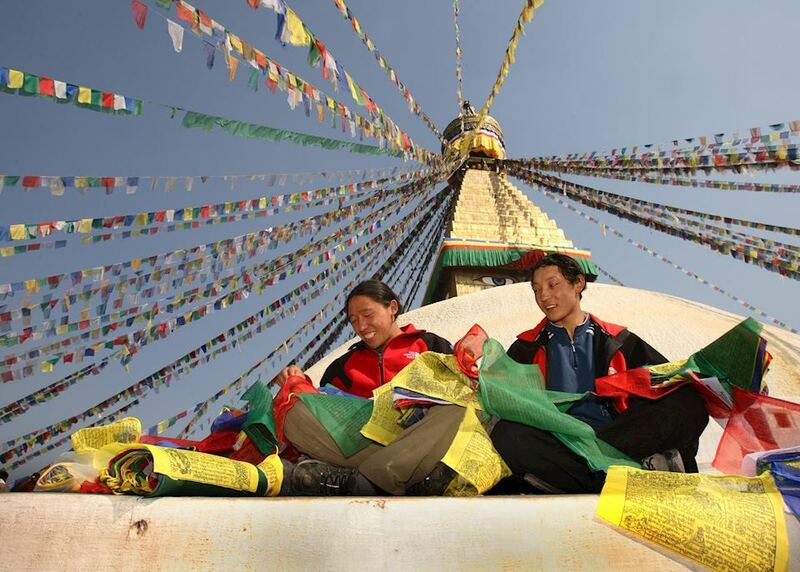 You may like to visit Bodnath Stupa at the end of the day to catch some of the evening chanting as local people and monks circle the stupa spinning their prayer wheels as they go. 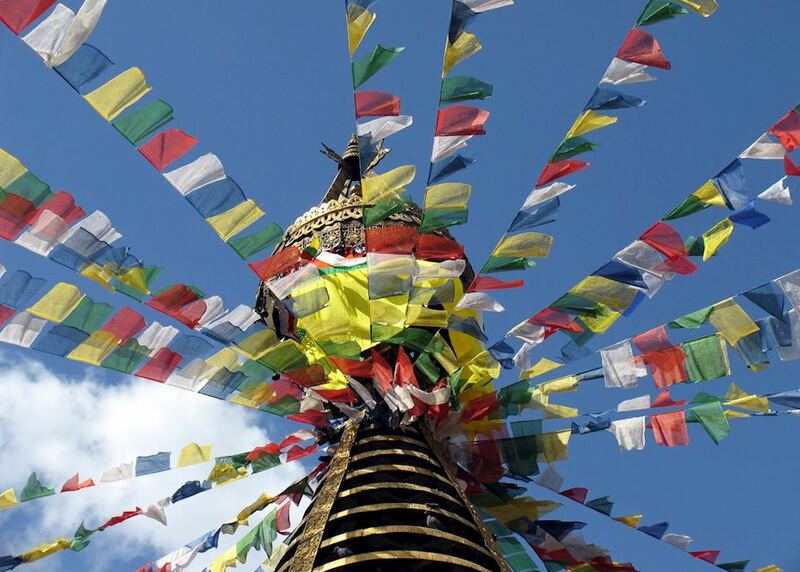 After a relaxing start, go out to explore Kathmandu City and Swayambhunath Stupa and you will have the rest of the afternoon to explore. 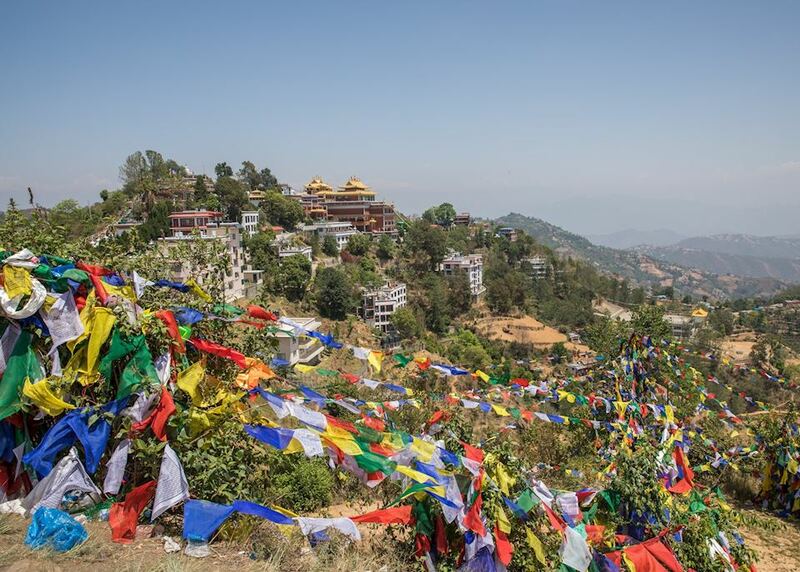 Leave Kathmandu behind this morning and head east into the Kathmandu Valley to the small village of Nagarkot, nestled on the northern fringe of the valley. 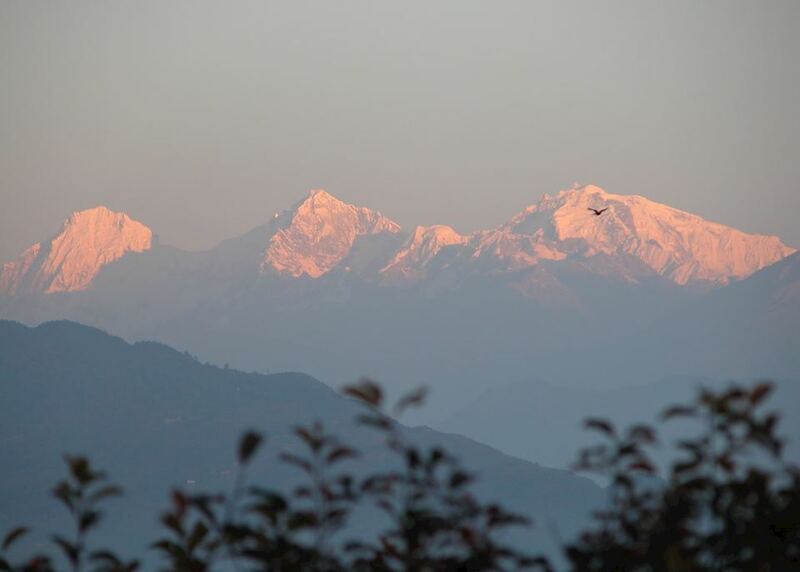 On a clear day, Nagarkot offers some of the best panoramic mountain scenery, with spectacular views during sunrise and sunset. 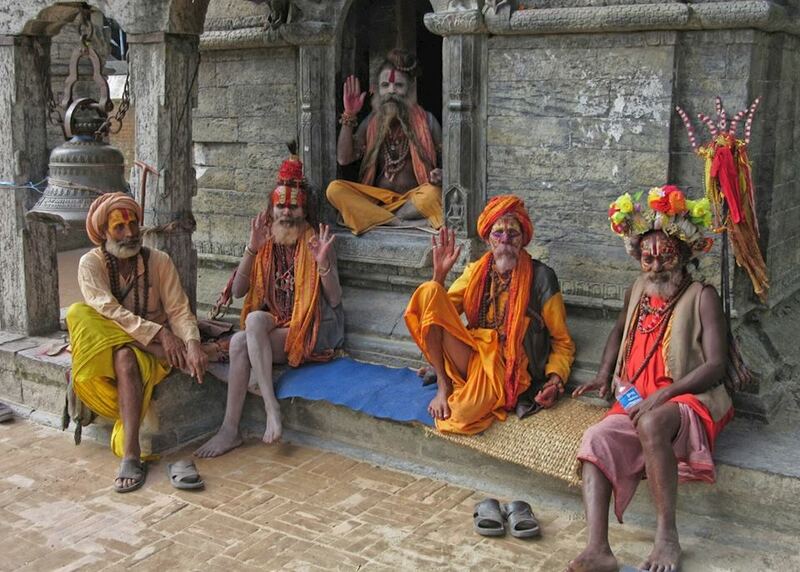 Today you'll head out on a walk through Nagarkot and its surrounding villages. The trail starts with a peaceful walk through a dense canopy of pine trees. 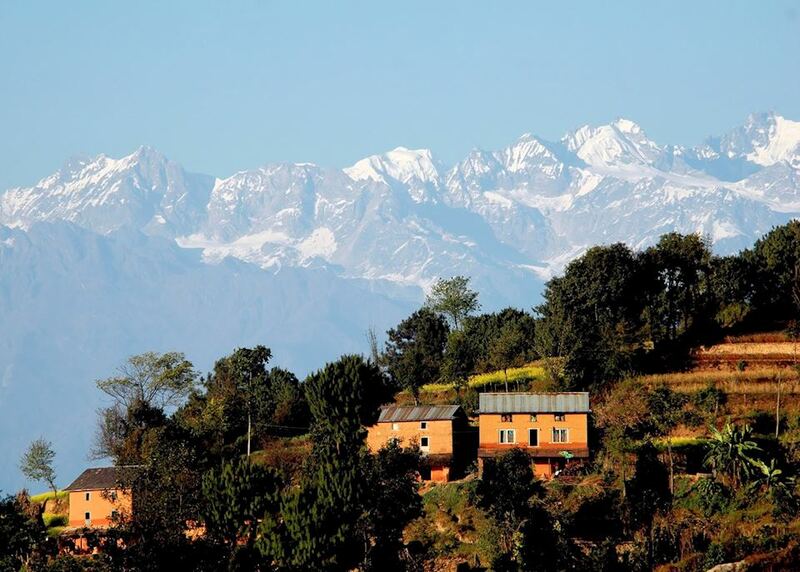 You'll then continue onto Kartike and Dhanda village for superb mountain vistas. 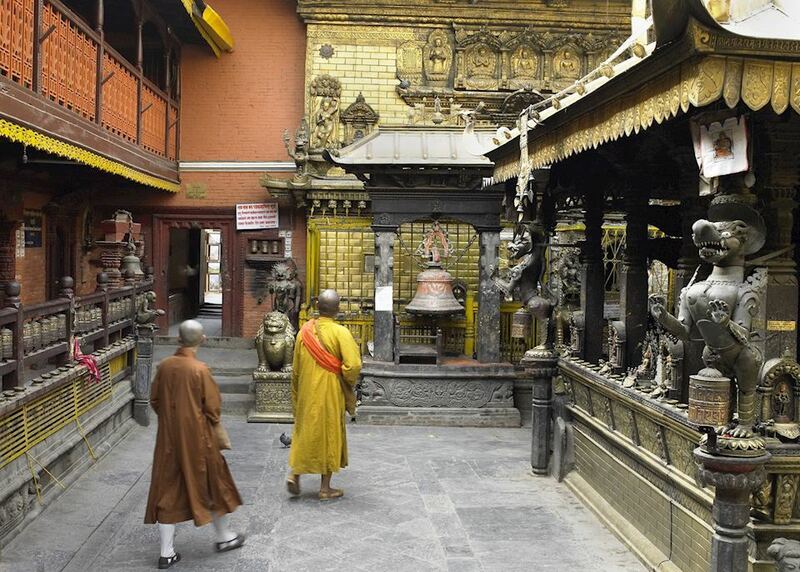 This morning you will take a fairly easy walk to the village of Changu where you'll visit the ancient hindu temple Changu Narayan, one of Kathmandu's most atmsopheric temples. 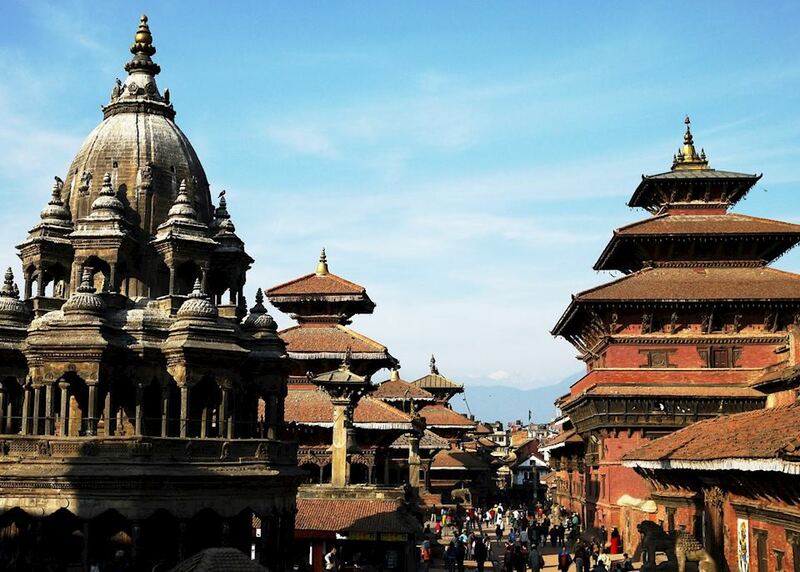 Afterwards, you'll drive onto culture rich Bhaktapur, an enchanting settlement whose original architecture has been wonderfully maintained. 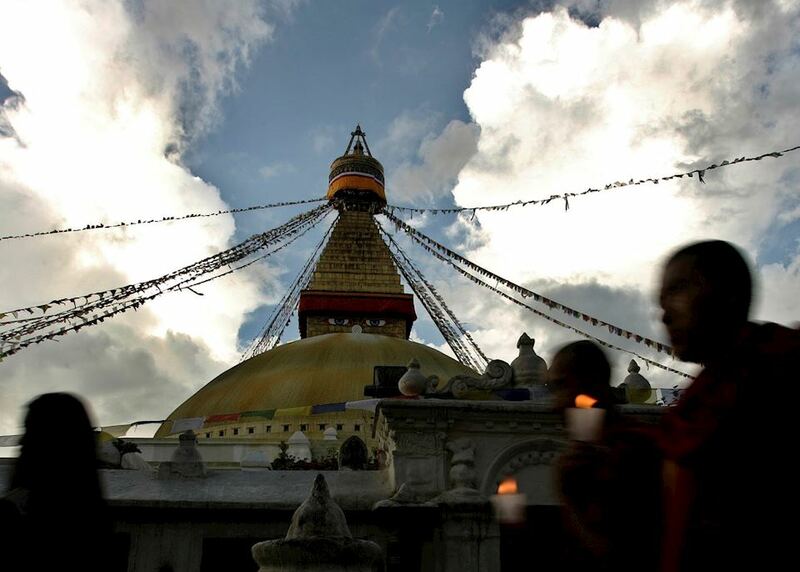 Today you will transfer to the sacred pilgrimage site of Namobuddha. From here you can explore the surroundings of your hotel and enjoy a day at leisure to relax. 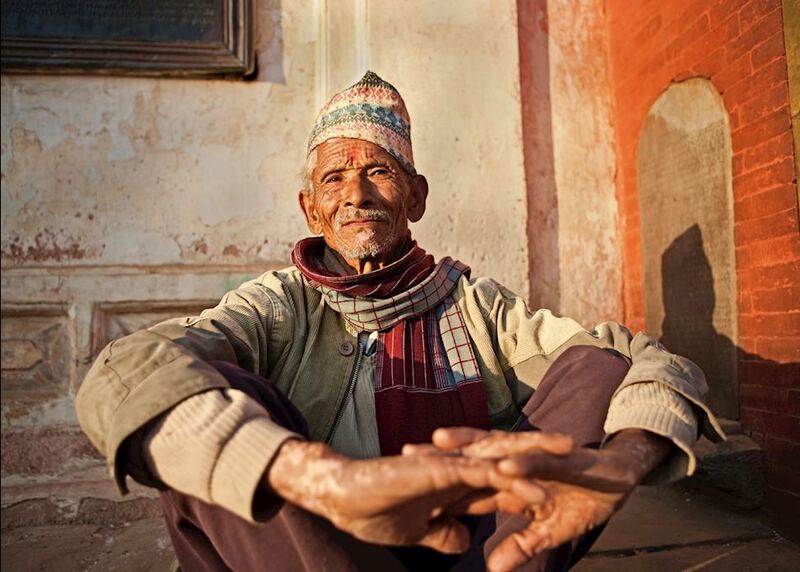 Trek to the village of Balthali today. 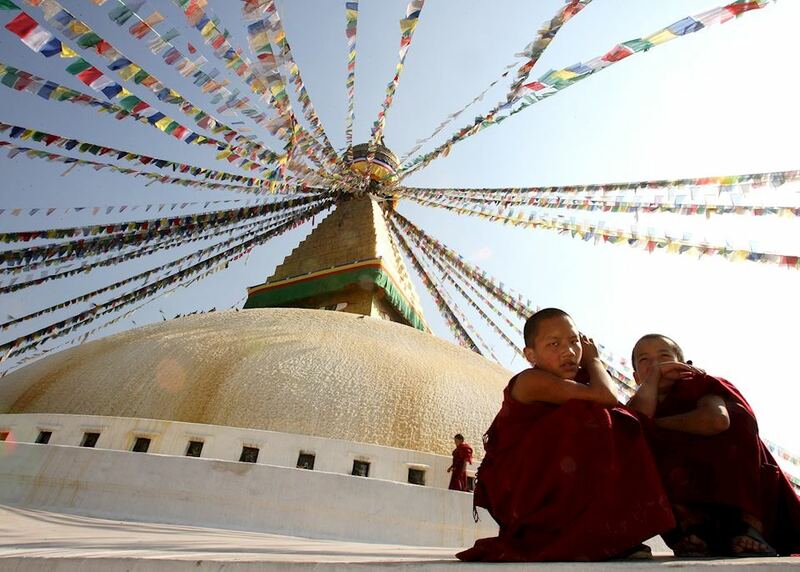 On route you'll visit the monastery at Namobuddha before continuing down the valley through terraced rice fields and thatched farm houses to the rural settlement of Balthali. 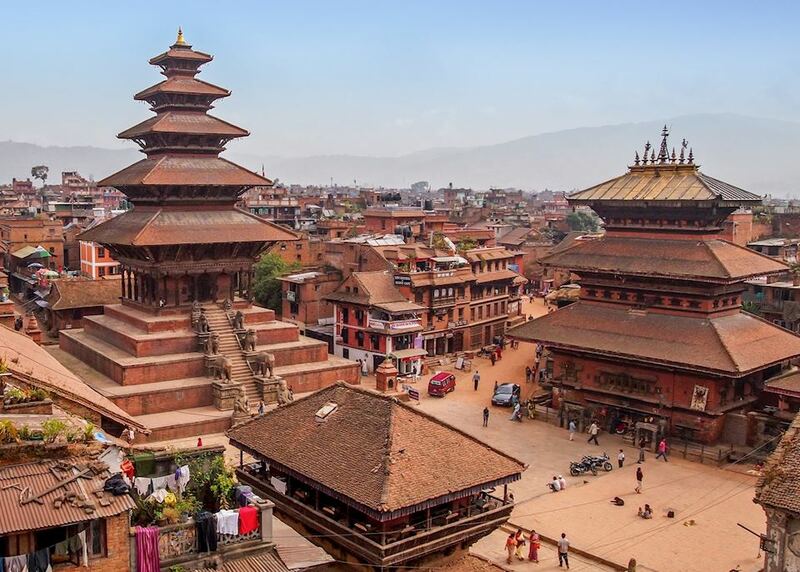 This morning you will drive to the suburbs of Kathmandhu to Patan, one of the three royal cities in the Kathmandu Valley, known as the arts and architectural centre of the valley. Enjoy an afternoon at leisure. 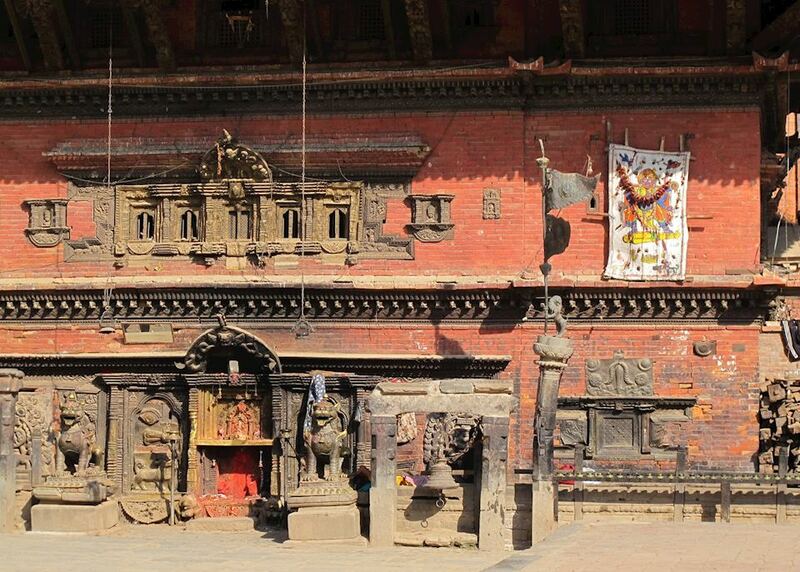 Today you will explore the temples and palaces of Patan's Dubar Square. Soak up the artistic and architectural wonders. 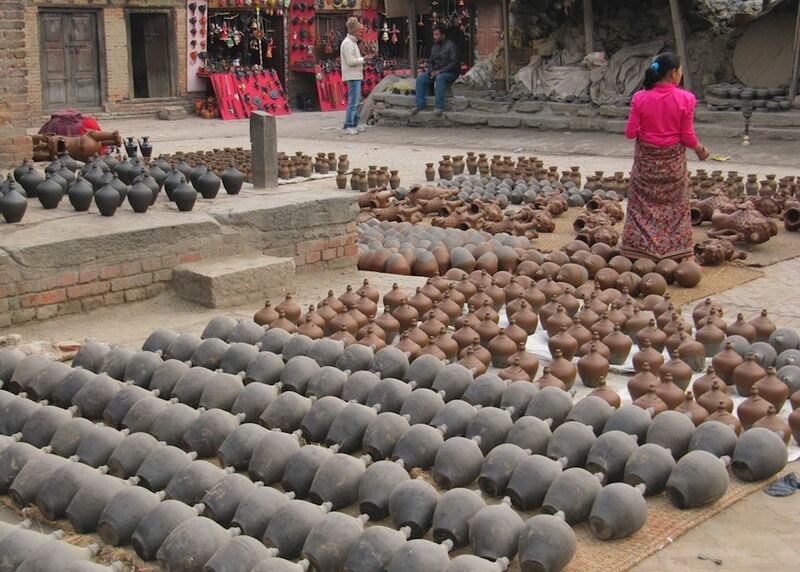 In the afternoon visit the Tibetan Refugee Camp. You will be met for the last time and driven to the airport ready for your return flights home. Your return flight will arrive the same day. 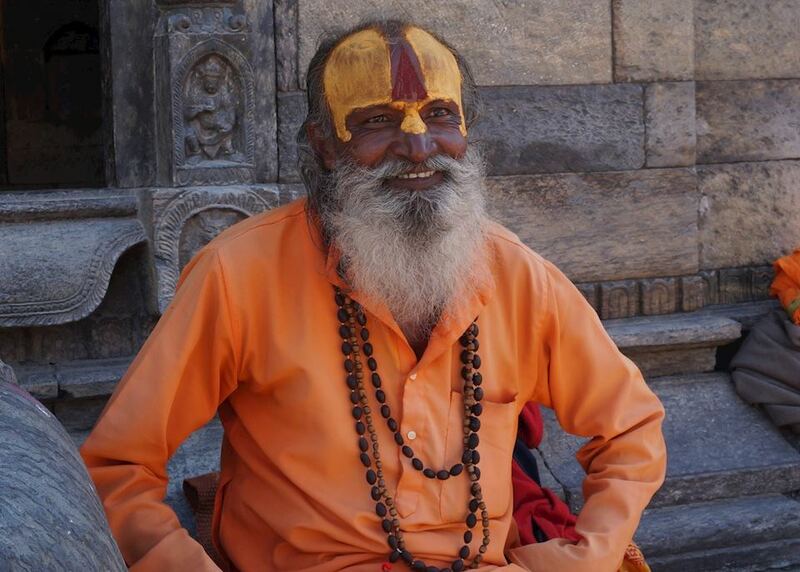 The specialist who designs your trip to Nepal will have explored the country many times and, in some cases, lived there. Their first-hand knowledge gives us the belief that no other travel company can match our expertise in helping you plan your trip. Your dedicated specialist will take the time to understand your preferences and build them into an itinerary to match, working to your budget. He or she will keep perfecting it until you’re completely happy and ready to book.